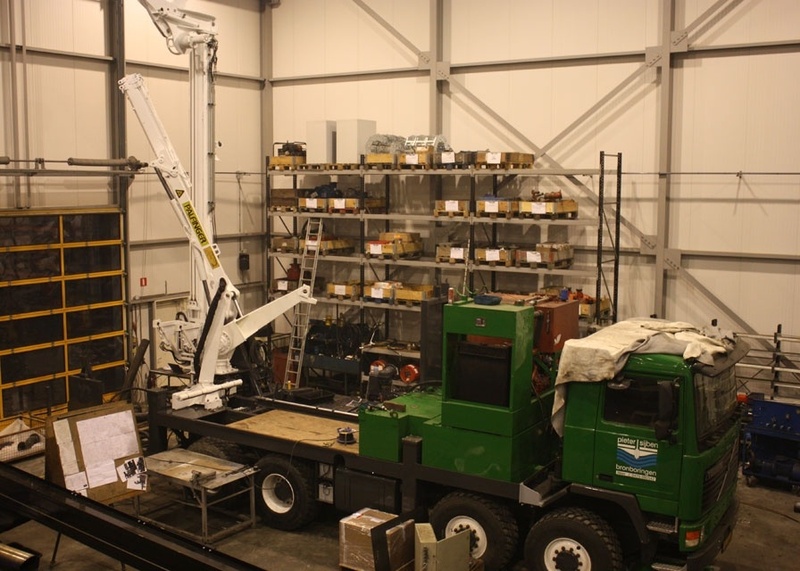 11 December 2012 | Halfway 2012 Conrad Stanen received an order from Pieter Sijben Bronboringen to design and produce a percussion drilling rig on truck. It concerns a percussion drilling rig which is also equipped to carry out reverse circulation drillings. 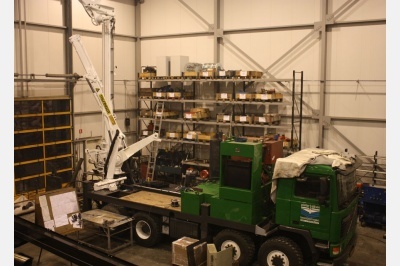 Halfway 2012 Conrad Stanen received an order from Pieter Sijben Bronboringen to design and produce a percussion drilling rig on truck. It concerns a percussion drilling rig which is also equipped to carry out reverse circulation drillings. This rig will be designed and produced completely to customer specification and currently the build of this rig is nearing completion.